When was the last time you analyzed the state of your business phone system? If you are a new business or a fairly small business, you may not have given it much thought at all. There are many options available today and changing your phone system may be the singular aspect that makes a huge difference in the future growth of your business. 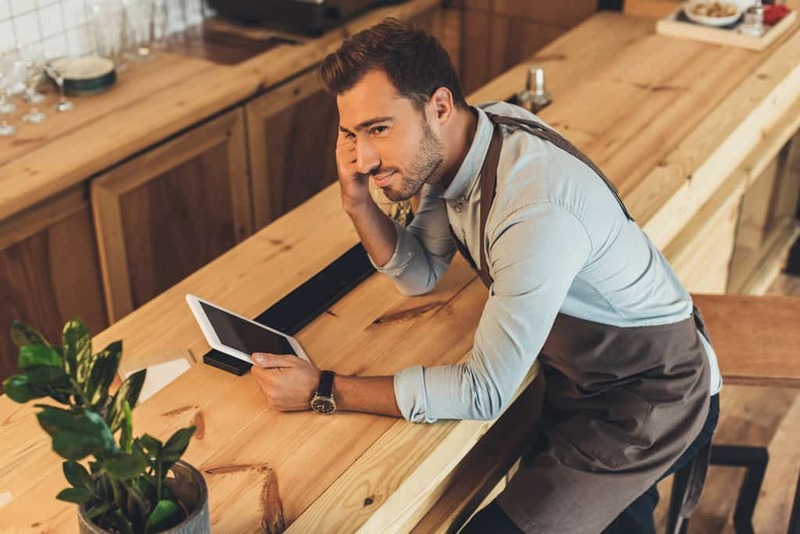 While considering many of the variables involved in comparing and selecting business phone options for small business, including reliability, pricing, contract term options, mobility, flexibility, customer service, ease of use, and features, one of the best options available by far is the use of virtual phone numbers for business. When it comes to reliability, virtual phone numbers are extremely reliable. Virtual phone numbers also offer a level of affordability that surpasses other options by far. The number of features that can be used alongside a virtual phone number is extensive and there are companies, like United World Telecom, that do not lock you into a contract, offer superior customer service, along with a team of professionals that will guide you in setup as well as with any questions along the way. Industry facts point to virtual phone numbers as the best business phone option for small business and large businesses alike. Virtual phone number systems generally offer the most features at economical pricing. Managing the system through United World Telecom is simple and all of it is done online. Managing and modifying basic features like call forwarding, voicemail, and a standard menu for your customers and clients is a breeze with United World Telecom. In addition to these features, consider other features, like having the ability to forward calls from the business line to your mobile device when you are on the move, having a call to fax feature, or being able to record calls. This is all easily possible when you select virtual phone numbers through United World Telecom as your business phone options for small business. United World Telecom offers exceptionally simple pricing and a price match if a competitor offers a lower price for the same service and features. Rather than investing a great deal of money in a lot of telephone equipment and a standard phone system, selecting virtual phone numbers as a business phone option for small business makes the most sense for so many reasons. United World Telecom offers a vast array of features, including custom voicemail greetings, call forwarding, time of day routing, sequential forwarding, phone numbers available for over 150 countries worldwide, fax to email, failover forwarding and voicemail to email. Though United World Telecom also serves customers who purchase virtual phone numbers for personal use, the company’s primary focus is in providing business phone options for small businesses ranging through mid-level and large multinational, enterprise corporations. United World Telecom helps businesses to establish a virtual presence around the world by activating local and toll free virtual phone numbers. These local and toll free virtual phone numbers act as a main point of contact and they redirect incoming calls to any phone number in the world. For example, a company may be based in Germany and United World Telecom can provide local or toll free numbers in any number of other countries where the company wishes to establish a presence. Once these numbers are activated, calls made to the numbers can be redirected to the owner’s mobile phone, to call centers in a different nation, or anywhere that is most convenient for the business’ operation. When considering all of the available business phone options for small business, or considering switching out the current business phone systems in a larger sized business, United World Telecom global communications specialists have the experience and tools needed to guide you through to deciding on the best options for your situation.